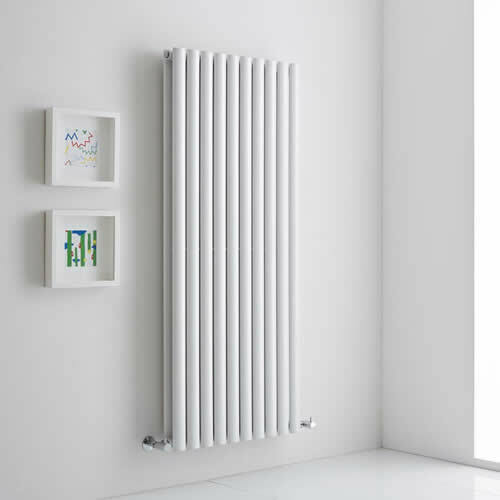 Update your home’s interior with our stunning range of designer radiators. 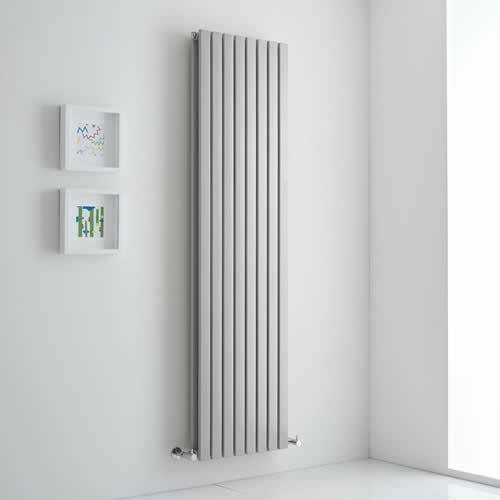 Providing a stylish and functional way to heat any room, our designer radiators come in an impressive variety of sizes, finishes and designs to suit any requirement. 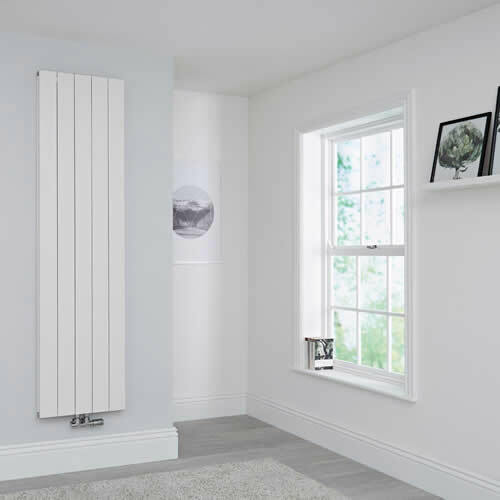 Made from premium quality materials to ensure great durability, all our designer radiators boast excellent heat outputs, so you can be assured your chosen room will be heated fast to a comfortable warmth. 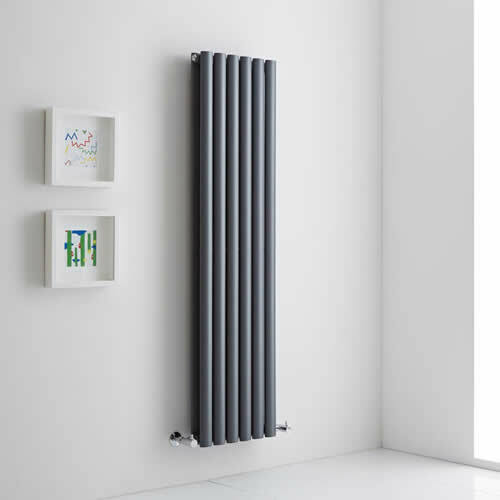 Offering more than just a heating solution, designer radiators can provide your room with an attractive feature and enhance the look and feel of the space. 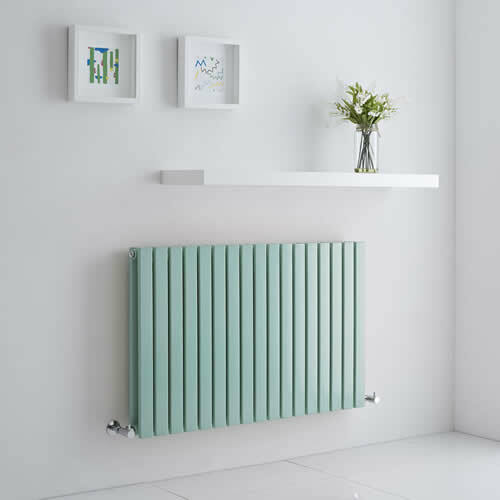 We have radiators in a variety of finishes including white, black, anthracite and chrome that blend seamlessly in with any décor, but for a pop of colour, why not go for a mint green or baby blue finish? 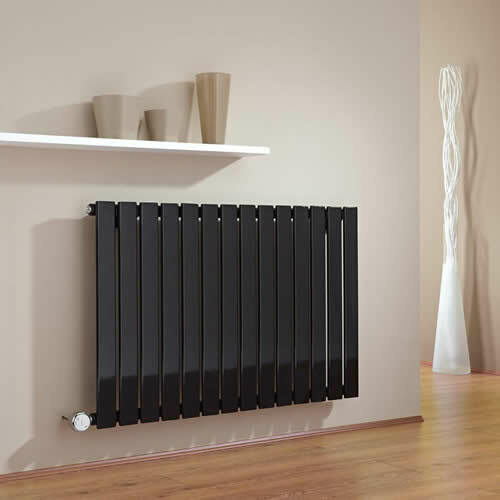 As well as colours, you can choose between sleek flat panels, tubular columns and even diamond shaped designs, in both horizontal and space saving vertical installation options.